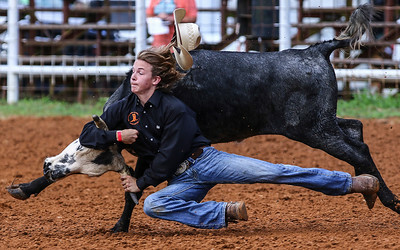 Jerry Easler of Jennings, FL, competes in the Boys 13-15 Chute Doggn event during the 2017 Elite Youth Rodeo Challenge at the Don Owen Complex in Conway Saturday, July 1, 2017. 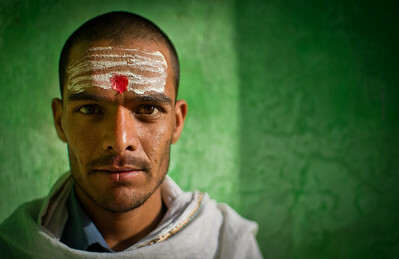 A temple worker poses for a portrait, Varanasi, India, March 2012. 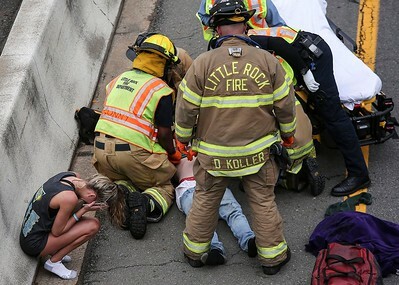 Little Rock Firefighters and paramedics attend to an injured person after responding to a multiple car accident on Eastbound I-30 near the 6th Street overpass in Little Rock Sunday, April 22, 2018. 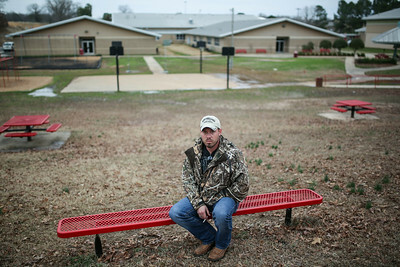 Tristan McGowan sits on the grounds of Westside Middle School in late February, 2018. 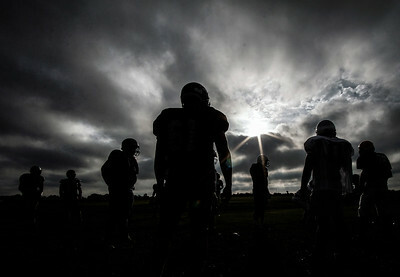 McGowan was a seventh-grader at the school when he was wounded by gunfire 20 years ago this week. 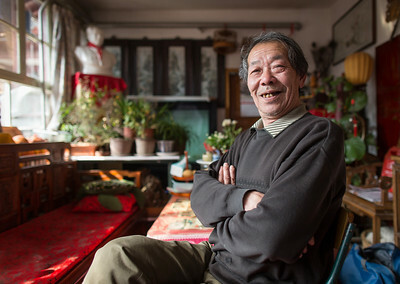 “It felt like a hot iron got stuck beneath my arm,” he said. 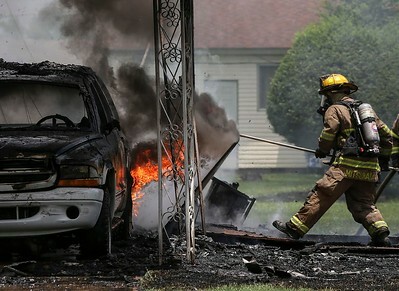 “I dropped to my knees and started yelling.” Of the five killed and 10 injured, he was the only boy. 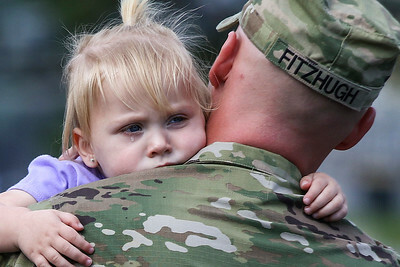 Two year old Reagan Fitzhugh hugs her father SFC John Fitzhugh, both of Conway, before he leaves during the deployment ceremony for the 39th Brigade at Robinson Maneuver Training Center in North Little Rock Sunday, April 2, 2017. 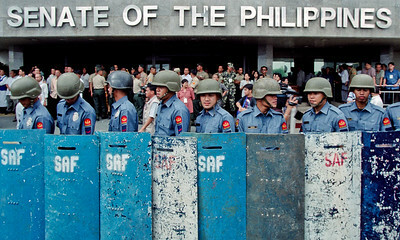 The Soldiers from 2nd Battalion, 39th BCT will be on a six-month mobilization to Central America. 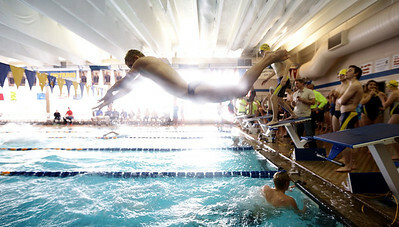 This mission is part of a Regionally-Aligned Forces program through the U.S. Southern Command. 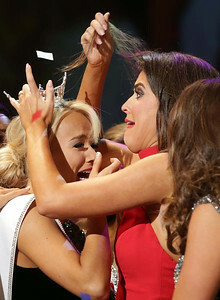 Miss Dogwood, Abby Lindsey, of Van Buren, right, reacts to getting her hair stuck in the crown of Miss Arkansas Savvy Shields at the end of the Pageant Saturday, July 9, 2016. 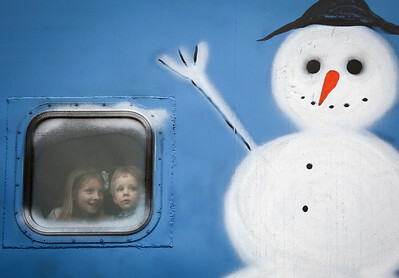 Children take a look at the crowd outside from the train during the Polar Express in Shelby Sunday, November 16th, 2015. 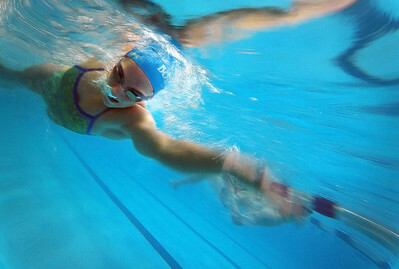 Ashley Basham of Lexington practices her technique Monday afternoon at Friendly House in prep for State. Loretta Lent looks out the front door as she composes herself at her home in Little Rock Saturday, August 13, 2016. 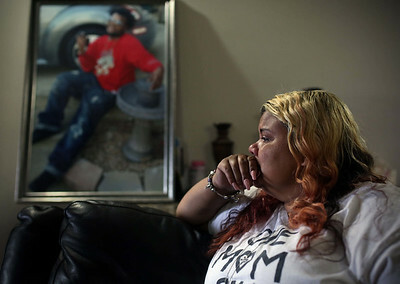 In the back is a photo of her son, Junius Pitts Jr, who died in a shooting in January and who's case of one of the seven unsolved homicides so far this year. 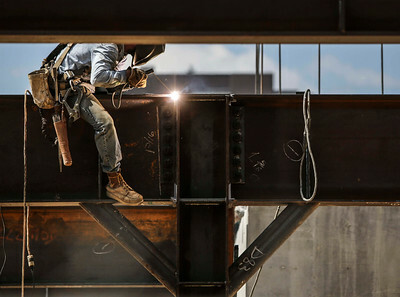 A workers does some welding on a support beam at a construction site North of E. 4th St. in downtown Little Rock Monday, September 12, 2016. 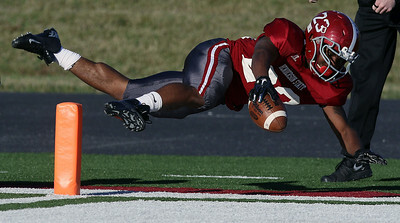 Henderson's Jaquan Cole dives across the goal line for a touchdown during their game against Ouchita Baptist Saturday, November 12, 2016. 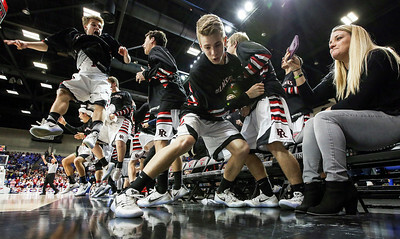 Pea Ridge's bench reacts to a three pointer made in the 4th quarter against Baptist Prep during the Class 4A Boys Championship game at Bank of the Ozarks Arena in Hot Springs Friday, March 10, 2017. 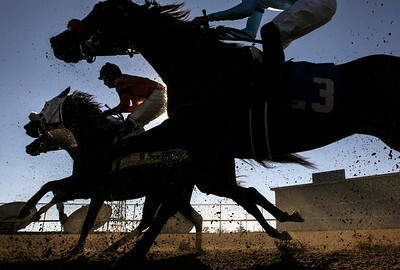 Horses take turn 1 during the 6th race at opening day of Oaklawn Jockey Club in Hot Springs, Arkansas, Friday, January 12, 2018.